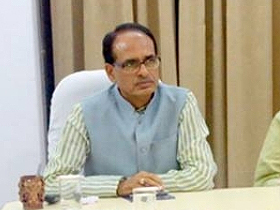 Chief Minister Shivraj Singh Chouhan said that the Medical College at Chhatarpur will be developed as a Super Speciality Centre. The site for the Medical College has been identified about 8 kilometres away from Chhatarpur city. An amount of Rs 300 crores will be spent on the construction of the College. Laying the foundation of the Medical College, CM Chouhan said that it will be fully equipped with all essential facilities. With the setting up of the new college, citizens of Bundelkhand region will have access to better medical facilities. 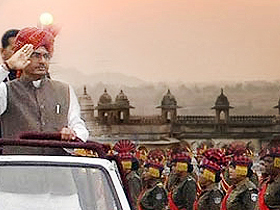 CM Chouhan dedicated the newly-constructed 300-bedded 5-storeyed building of the district hospital in Chhatarpur. He reviewed the hospital building constructed at a cost of Rs 32 crore 50 lakh. He dedicated the newly-constructed district education office built at a cost of Rs 80 lakhs in Chhatarpur and performed Bhoomi-pujan of the Salaiyya High School building. 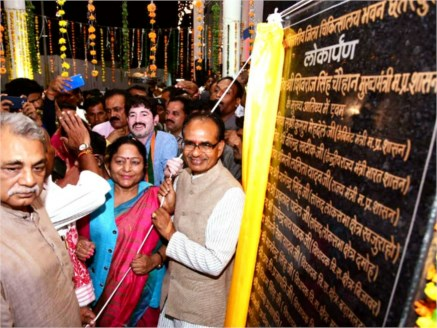 CM Chouhan laid the foundation of 5 construction works built at a cost of more than Rs 1.65 crore at Bijawar tehsil headquarters of Chhatarpur district.